Ground-breaking Digital Makeover "From The Desk of Elizabeth Arden"
Injecting modern, digitized marketing practices into a century-old company, without sacrificing or damaging a trusted and celebrated brand, might not be the easiest of tasks, but it’s certainly one that holds a wealth of possibilities. Of all the avenues that American cosmetics and fragrance company Elizabeth Arden could have gone down to try and achieve such a feat, few would have thought that the strategy would entail a campaign spearheaded by a fictionalized character who talks directly to consumers deliberately cheeky and edgy tones. But, lo and behold, that’s exactly what the team behind one of the US’s most famous luxury brands gambled on, and it’s paid off. Big time. The campaign, which rolled out by this summer, includes extensive content, paid media and ongoing influencer partnerships. Fundamental to the campaign – and particularly the campaign’s tone – is the partnerships the retailer has formed with comedian Chelsea Handler, fashion icon Iris Apfel, DJ Mia Moretti and style blogger Gabi Fresh. 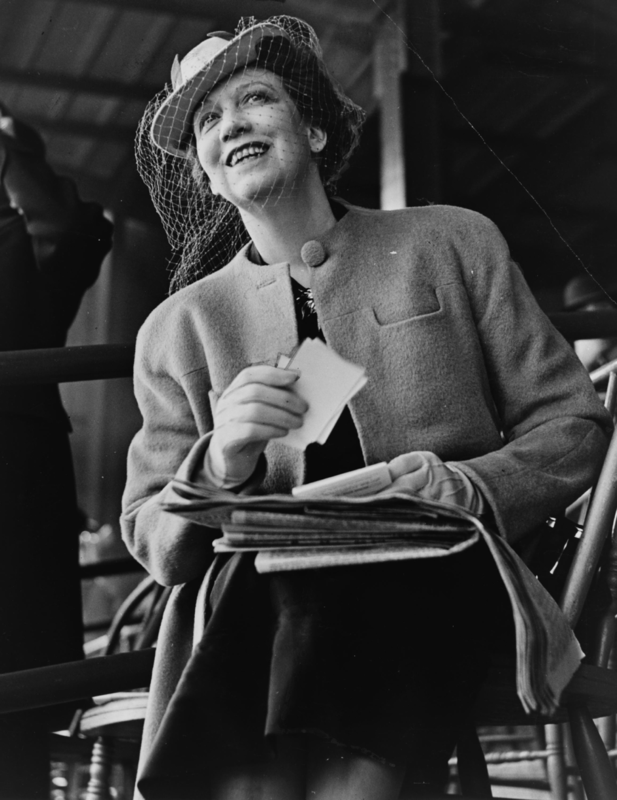 Wong said: "Elizabeth Arden refused to conform to society's expectations or perceived limitations of women. It was important for us to create a campaign that showcases the impact ambitious women can make on the world and inspires other women to do the same. We are excited to partner with these trailblazing women, who are leading by example, and look forward to introducing you to additional inspiring women throughout the campaign." Indeed, supermodel and Elizabeth Arden brand ambassador Karlina Caune, as well as fashion designer Shoshanna Gruss, have also been added to the mix. 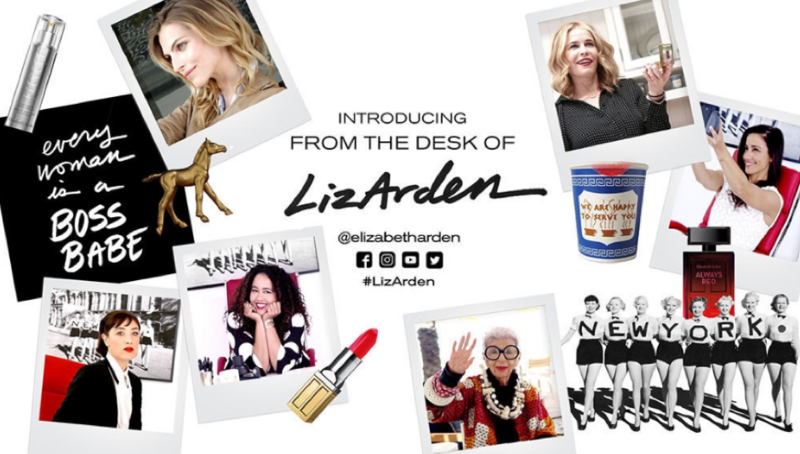 Using popular social media platforms – including Facebook, Twitter and Instagram using @ElizabethArden and #LizArden – the character Liz becomes a relevant resource of information, inspiration and aspiration for active, professional women (i.e. the retailer’s core demographic). The campaign encourages women to, as Ms. Arden famously said, “go out and make their mark”, just as she did as one of the key pioneers of the beauty industry more than 100 years ago. And Liz won’t just be reserving her appearances to social media – other digital touchpoints, including global websites, consumer emails, e-Commerce and digital marketing programs will also feature Liz, and of course her influential friends. It’s a campaign that speaks volumes about the powers of innovation, and the importance of addressing the end consumer directly, albeit through a fictionalized character. Responsible for digital marketing, social media, etailer sales and digital innovation across the Elizabeth Arden brand portfolio is Swan Sit, who will be delivering a talk entitled ‘Accelerating Digital into a Hundred Year Old Brand’ on day one of Luxury Interactive 2016. Sit spearheaded “From the Desk of Liz Arden”, and will be delivering a behind-the-scenes look at the campaign that significantly outperformed benchmarks, as well as other notable investments in media, mobile, apps, video and innovation to establish a next-generation global digital platform for Elizabeth Arden. This is set to be a true highlight of the three-day event, and one not to be missed.